$1,649 Seen a lower price? 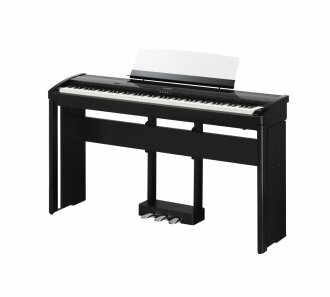 Regardless of whether you're playing on stage, practicing for a recital, accompanying the church choir or studying in the classroom, the new Kawai ES8 is portable piano perfection. Versatile and powerful, the ES8 is a compact, elegant and highly portable digital piano, one for truly every musical occasion... anytime, anywhere. NOTE: Stand, Pedals, and Case not included. 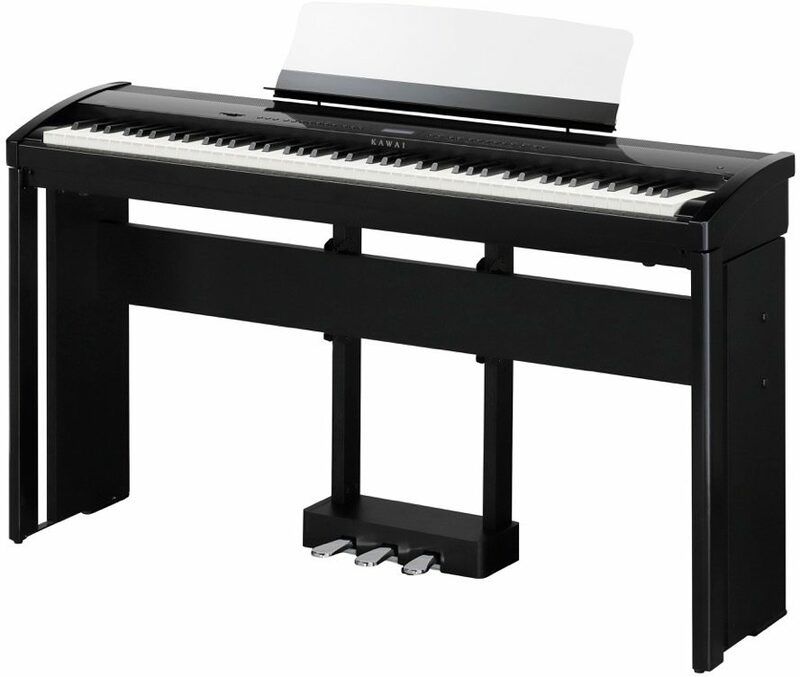 Same Day Music is an authorized dealer of Kawai products. Available until 11 PM (EST) today. Mention special code 1ZP-WM57 when you call.